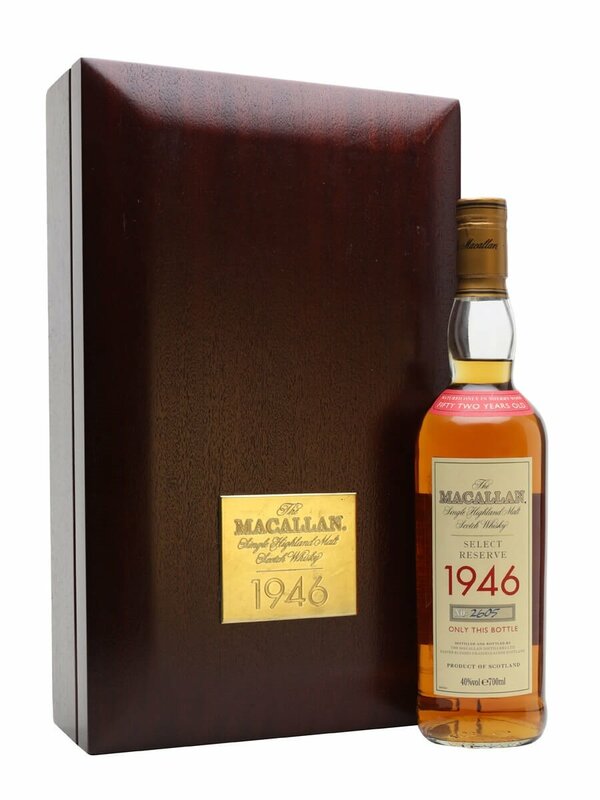 This Macallan 1946 is rather unusual, in that it was made with peated malt due to the high post-war prices of coal. It also happens to be one of the greatest Macallans ever released in our opinion. The inital release of this was quite large and took a while for the distillery to sell, but it is now recognised as a classic Macallan and its reputation is assured. I am the proud owner of an unopened bottle, to this point no occasion has been quite special enough. I did try this at Whisky Live in Tokyo many years back.Fantastic!